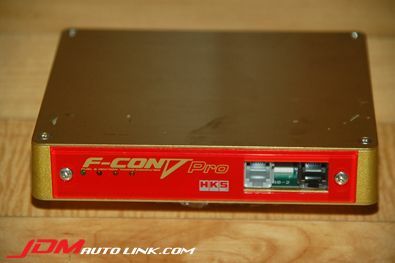 We have a mint condition HKS F-CON V Pro Version 3.3 in stock. 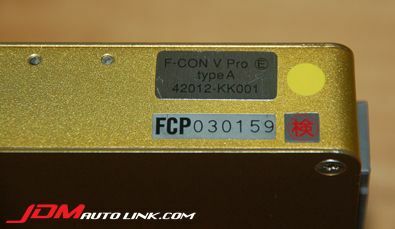 This ECU was only used for a few months before removal from the vehicle. 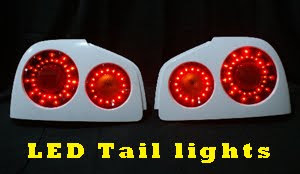 • Additional engine support: SR20DE, CZ4A. Hi. What is your email? Will email you the details.